Hola and happy Monday. Greetings from Cairo, I'm here for just a couple of days this week. 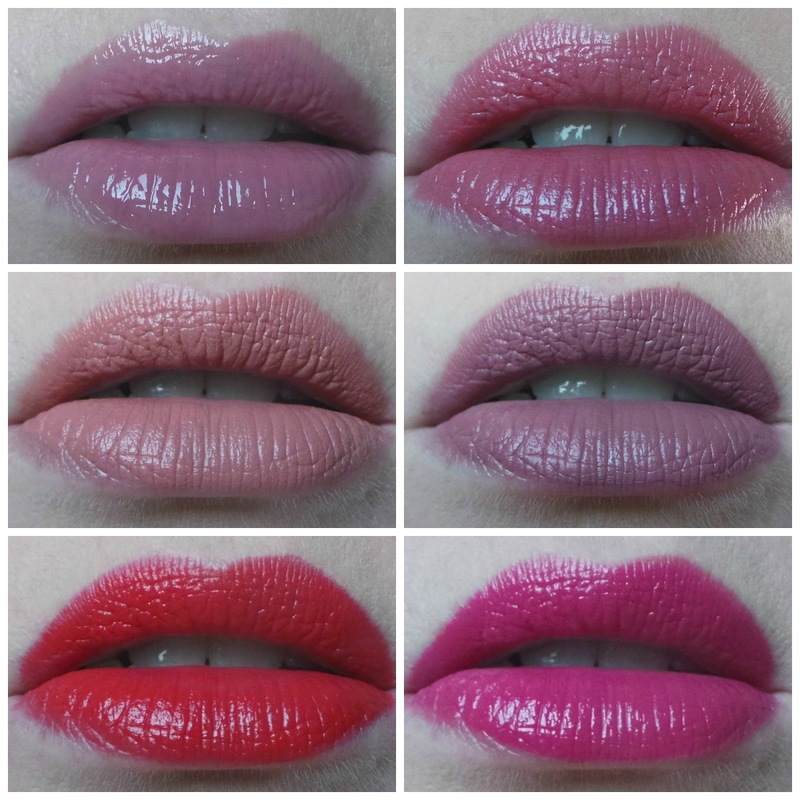 Here are my last six lip picks.